According to the reports released several days ago, Hina Khan is already giving some hiccups to the show which was already going towards down in the number of TRP. As reported by sources, actress is allegedly trying to limit the creativeness in young actors by keeping the main footage for herself. Hina most probably is in the hit list of the producers for replacement since Yeh Rishta Kya Kehlata Hai is a big platform for all the new actors around the world. Reports of Rohan Mehra quitting the show are definitely going to create many hassles for the directors. Star Plus is currently not in a situation of ending the show as after Badtameez Dil, it’s the only serial which is making the channel stand on number 1. 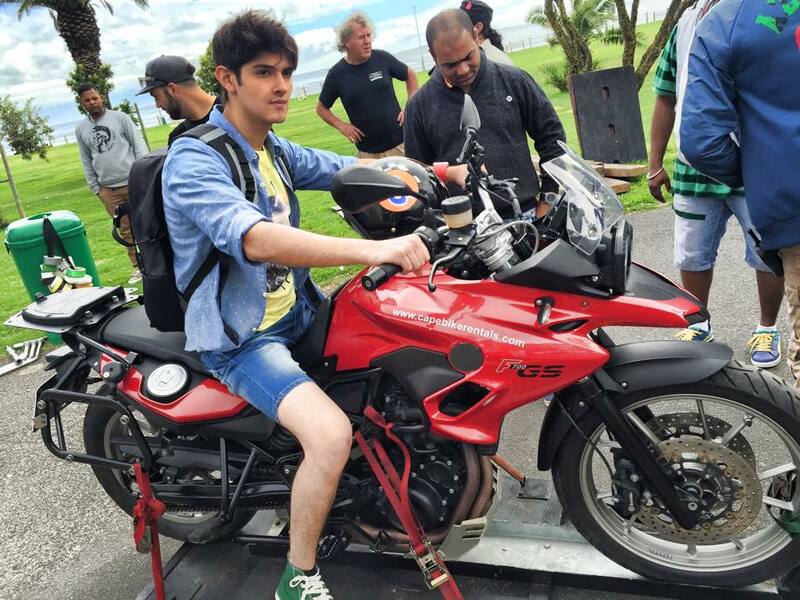 Rohan Mehra was earlier seen playing the role of Naksh, son of Hina (Akshara) and Naitik on the show. During the eve of 2016 we have seen many unprecedented changes in the show as Hina was not ready to play the role of mother-in-law and because of that the show was halted from Rohan Mehra’s marriage with Tara (Umang Jain). It appears that on screen mother is not liking her son too. As a result, rumored Bigg Boss 10 Contestant, Rohan Mehra is not getting much attention on the show and had decided to finally quit it. Now the focus is on love story of Naira (Shivangi Joshi) and Kartik (Mohsin Khan) which was not liked by fans either. Reportedly, Rohan had already informed the team of Yeh Rishta Kya Kehlata Hai and they are neutral about his decision as he was offered a better role and the show also didn’t need him. While other sources informed us that the actor is going to be featured on reality tv series as next Bigg Boss 10 contestant. Now the hunt had begun for new Naksh while he is shooting the last episodes on screen. Few days ago, reports came for him being in relationship with his on screen cousin sister, Kanchi Singh (Gayu). However, later when asked about the relation, his response was neutral. According to the reports, Bigg Boss 10 Contestant list will include the maximum of young TV actors and few politicians too. According to our exclusive sources, Arjit Taneja (Purab) and Bulbul (Mrunal Thakur) of Kumkum Bhagya are also looking for her comeback as Bigg Boss 10 Contestant. Mayur Verma of Swaragini had already confirmed his participation.